Some of the best minds in the world are designing ways to keep you addicted to your phone. They do not care what type of phone you use. They are fighting each other for their most important currency … our attention. Their goal is to addict you first to their service (they have certainly done that) and then sell your time (based on the latest valuations of Facebook, I would say that are doing pretty well with that as well). But like the majority of us, I actually love having a smartphone. I can’t quite believe the arguments saying that they are destroying elements of our society. It’s just a digital device after all. I want to be able to WhatsApp my family and friends. I want the travel updates, mobile boarding passes, access to my email, the ability to be connected for personal and work life (less so) and to get a cab when I want one. When I look at most of the apps I use, I think they add enough value to my life to warrant to place on my phone. However, there is a big downside with some apps. The behavioural science behind the design of these apps is far more impressive than any us would imagine and far scarier than most of us would like to admit. We function at a much more subconscious level and companies are using the advances across the sciences to get us addicted and keep us continually engaged. And what is more, Qualtrics believe millennials pick up their phone on average 150 times a day and that is the reason the phone is so dangerous. In January 2018, Mark Zuckerberg said “Already last quarter, we made changes to show fewer viral videos to make sure people’s time is well spent. In total, we made changes that reduced time spent on Facebook by roughly 50 million hours every day.” And those 50 million hours are the hours Facebook is ready to lose! The danger with Social Media is the variable reward system — a system of rewards which is not predictable and which, as we will discuss below, simply drives us crazy. There has been so much focus in this area. Nir Eyal, the author of Hooked, refers to the process of addicting someone to set of activities “behavioural design”. It is the point of intersection between psychology, technology, and business. It’s the point where user experience, the (irrational) behavioural economics, and neuroscience combine into what Eyal calls habit-forming products — The Hook Model. You don’t need to understand psychology or neuroscience to understand variable rewards. 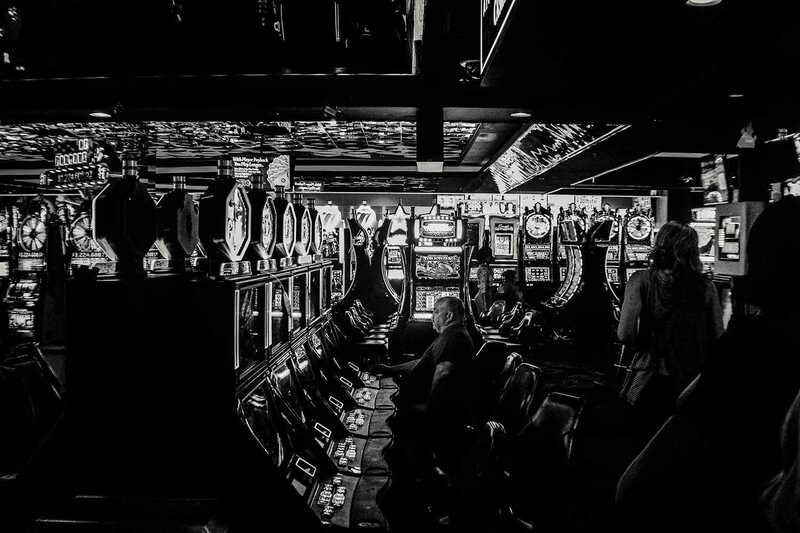 In 1950s B.F. Skinner identified that lab mice responded more voraciously to random rewards, humans do just the same every time we choose some numbers for the euro-millions lottery or pull the handle to spin the wheel on the slot machines. The fact is, we like predictability (or at least our brains do). With 20% of all our energy being used by our brains, it’s not surprising that we are naturally wired to find the shortest predictable solution to any possibility. So here is our problem: We have a great device that we all love, and it just happens to be able to do a bunch of cool stuff we like. The problem is that these apps are designed by world-class consumer psychologist, neuroscience majors, and behavioural economics PhD’s students. This group is under strict instructions to figure out how to maximise our attention. They are the front line “manipulators” who are generously paid to intentionally steal our attention through our own inbuilt neurology. And we are not well equipped to stop them. I am not wanting to put the blame at the feet of these people or the UX or UI designers either. It´s a dog eats dog world and if one company does not fight for our attention, another one will. But what makes today different than the past is the sophistication and the sheer scale we are talking about. Millions of tests are happening daily across multiple platforms involving billions of people around the globe. What we are witnessing today is perhaps the largest psychological experiment the world has ever seen. And it’s not regulated. And worse of all its focused on us, our attention. Apps are wrestling your attention away from other apps and fighting with other activities that may require attention (like reading, talking to your kids and family, quality time with friends, enjoying nature for what it is rather than selfie-taking and posting). These smart, connected devices are maximising our attention and then selling this attention to the highest but most suitable bidder so we can be followed around by targeted ads…really? The result of our 3rd Industrial Revolution and Industry 4.0? In the same press release back in January 2018, Mark Zuckerberg also said “Our focus in 2018 is making sure Facebook isn’t just fun, but also good for people’s well-being and for society. We’re doing this by encouraging meaningful connections between people rather than passive consumption of content.” The issue is that we do not passively consume content and Facebook (just to mention one example) is a well-crafted environment which through “pre-suasion”, creating the right environments makes the persuasion even more plausible. The question is how do we value our attention and what are we willing to give to what? But it’s worth noting that we have 1440 minutes a day to squeeze everything in so the question is how would you allocate this resource if we were rational and how much are you willing to give up unconsciously without even realising. It’s our attention that is being highjacked and it’s our attention we need to protect. Just as Eyal refers to “behavioural design” for products, we are also responsible to design the environments we want to live in and allocate our attention to what we feel is most important to us. If a house is a man´s castle and we use keys, locks and CCTV to protect our homes through neighbourhood watch schemes, then why do we spend so little time protecting a pretty rare asset — our attention? We must design ways into our lives which help hook ourselves into the right habits, the habits we want in our lives and the ones which give us the greatest value. 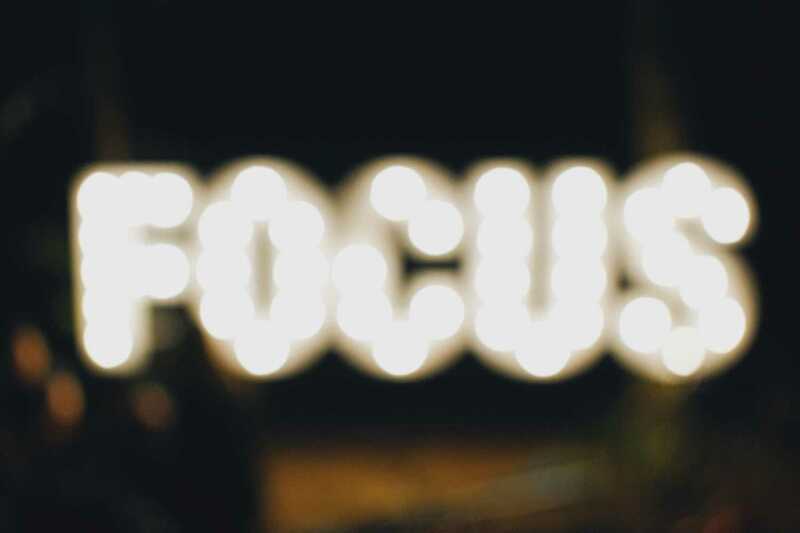 Or we must find ways to at least put a few barriers up to ensure that we are at least making conscious decisions regarding how we spend our focus. Our attention span is limited after all. While we can’t solve how we spend all of our attention, we can stop the interruptions and how phones interrupt, disrupt and grab our attention. 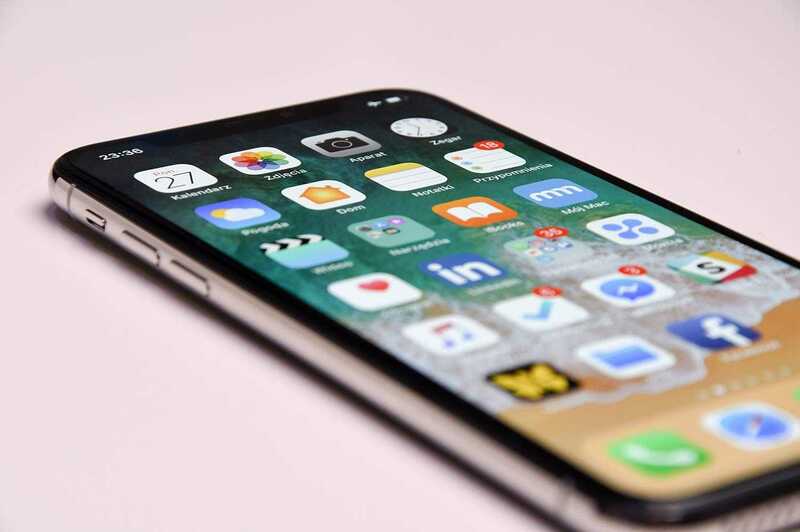 We can set up some simple barriers, so we can actually enjoy our phones and the apps for what they intrinsically offer without the continual dose of dopamine firing on all cylinders. 1 — Sort It: Keep what you need. Bin the rest. The first step has to be to organize your phone by deleting all that rubbish you have managed to collect since you took it out the package. Simple right. The best way to do this is to look at the first app on your screen and ask “Do you add any value to me? Have I opened you in a while? Do you deserve a space on my phone?” If you can’t answer yes to any of these, delete it. If you are hesitant then create a “Not Sure” folder and put it in there. And then move onto the next app. 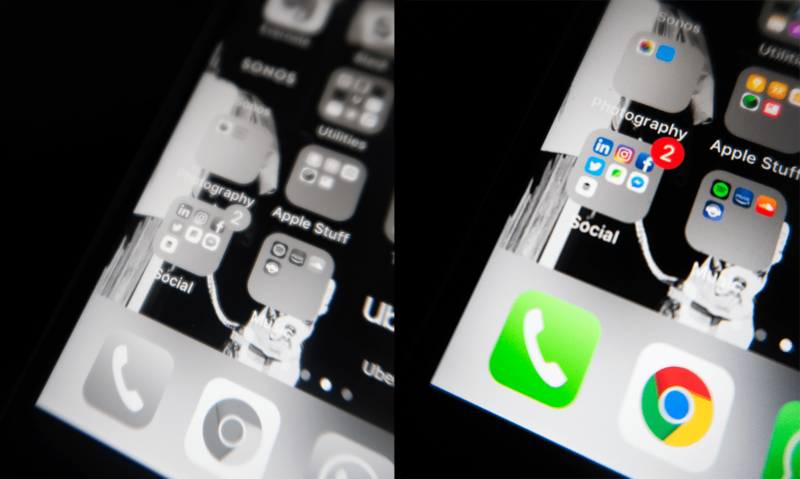 Once you have been through all the apps, you should have deleted a bunch of distracting stuff that you rarely or never use. The ¨Not Sure¨ folder is a comfort blanket. It’s a place that can store a few items when you can´t quite bring yourself to delete them. The rule for this folder is simple. If you use the app in the next 30 days and genuinely get value from it, move it out. However, if the app sits in the folder for 30 days and does not add value, just delete it. The chances are that by doing the first step you will find that things become easier to find and you will have less chance of your attention being hijacked as your scroll among other apps. You might even get some memory back on your phone and then have to spend less time managing it. The apps attention-grabbing behavioural designs start with your phones Notifications. It is quite nice to be notified of new messages, new comments etc, but beware — these are the hooks. Firstly, notifications are not simple FYI’s even if they feel like that. Notifications are rich emotional experiences. They are random (you never know when they will appear) and therefore they grab a huge amount of our focus. Secondly, notifications create an element of stress at a psychological level. We feel a need to pick it up “just in case” and we all suffer from FOMO — The Fear of Missing Out. The notification is also accompanied by a red dot with a number on the app to remind you once again that something needs your attention. It´s not just a dot … it is a fully-fledged behavioural trigger that has been through more hours of experiments than planes go through testing. It´s a visual trigger designed to grab your attention even when you are looking for something completely different. 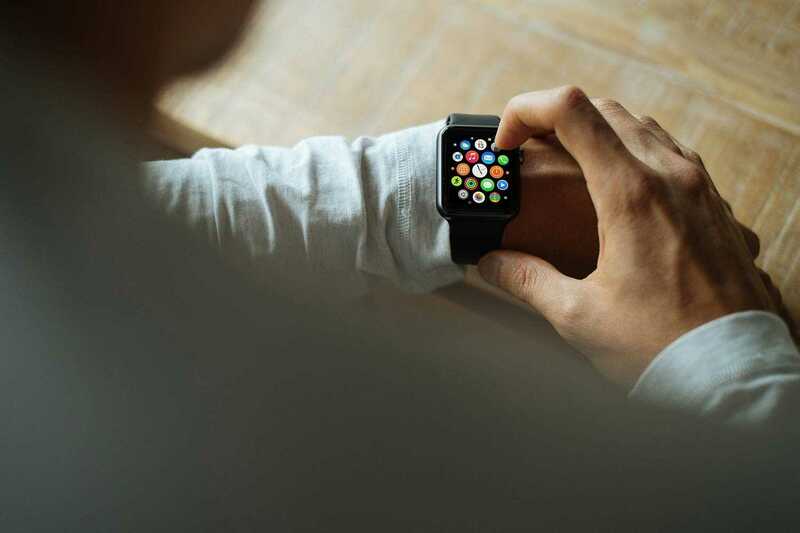 But because we don’t always have our phone visible, the visual notification is also accompanied by a sound and perhaps a vibration, which ensures there is no way to get away from it. 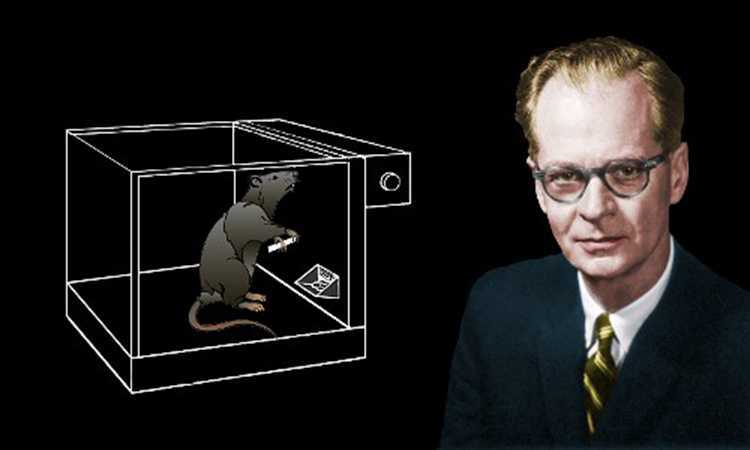 Skinner’s research showed that sound had a huge impact on mice behaviour causing them to react even more feverously to an input and potential variable reward. Just pause for a second and imagine getting a notification and then think of a slot machine in the casino. 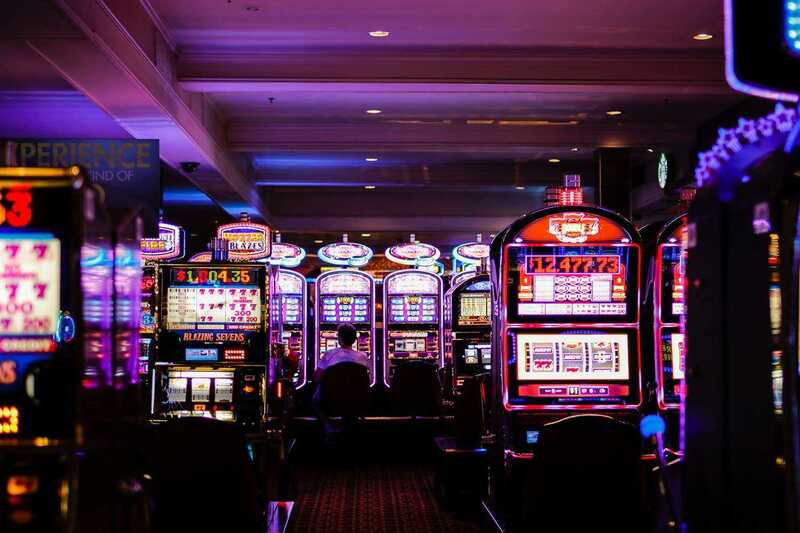 The lights are flashing, and the $1,234,237 Jackpot sign is continually increasing. The potential rewards are increasing. As the spin starts, there is a noise (which is artificially created and designed to be just right) as the machine spins and then the electronic sounds as the symbols line up on the screen (once again artificially created sounds). 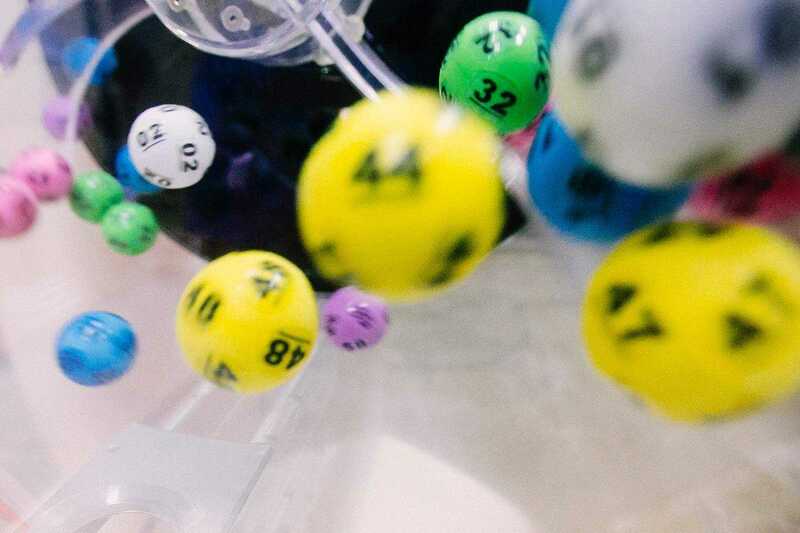 If you don’t win that’s ok, because your mind is back in the world of possibility, the Jackpot has increased and the brain is searching for that variable reward and the next dopamine hit. The sights and sounds focus you once again on the all-important possibility. If you do win, imagine the lights flashing and the feeling of exhilaration, the dopamine rush. Then the noise (artificially designed once again) as the machine releases coins into the bellowing metal tray below notifying not just you, but the everyone nearby to the reward. The variable reward kicks in even harder and releases dose upon dose of dopamine. It is not surprising that at this stage, we want more. We choose to stay and lose more rather than leaving with a few bucks in your pocket. Social Media Addiction or Phone Addiction has not yet found its way into the lexicon of the psychiatry illness repertoire but it’s under serious consideration. The ‘Notifications’ are the worst attention-grabbing manipulators. They are unexpected, colourful, accompanied by a sound of possibility that builds a desire for what could be a great reward. So, turn them off. All of them. In 2005, Wansink ran an experiment to highlight the importance of visual clues. By automatically refilling a bowl of soup from underneath, participants simply continued to consume. They did not know when to stop. On average, participants ate 73% more soup than the control group. Without the visual clues (the bowl being empty) and decision points (“shall I have some more?”), this experiment showed that as we just simply continue. We continue to eat more than is needed and we consume more than we even think we did. And how did this research find its way into our phones? So, you remember that time, when Facebook loaded 10 or so new posts and had the “next” button at the bottom of the page? It was the same for LinkedIn, Myspace etc. It did not last long, did it? Today´s web pages are longer and longer with built-in Click Funnels. Instagram goes on and on. LinkedIn never stops, and news sites automatically load new content as you scroll and simply do not stop. The soup experiment highlighted the fact that by removing any visual clues users simply consumed more, and more, and more. Any decision points were removed from almost every social media site almost overnight. The “next” button disappeared, “Read More” has almost vanished entirely and the result is that we scroll, scroll and scroll. We scroll more than we need and more than we believe we do and these companies stock valuations continue to sore. What does this mean to our phone? There is actually nothing that I can recommend once you have opened an app (other than an unrealistic dose of unreliable self-control). But we can create decision points before we even get into the app. Points where we engage the mind into some thought or deliberately designed action. We have to input into the way visual clues and decision points that stop the excess. Our goal is to design the behaviour you want by using a few visual clues and designing into the process additional and meaningful decision points. This starts by putting almost all your apps into a specific folder. It might not sound like a groundbreaking idea and while many say “it’s only one extra click”, the point is that it’s a conscious and deliberate click. For example, I have moved Facebook, Instagram, LinkedIn plus a bunch of others social media apps into the “Social ” folder or the “Leave me alone” folder as want to rename it. I have done the same for the photography apps, the news apps, the travel apps, music apps, entertain apps. There is no need to have your attention continually grabbed by red dots which lead you to check out the latest news alerts or how many loyalty points you have. If you want to know, then make the conscious deliberate decision to check. However, not all behaviours need to be restricted. Some behaviours need to be encouraged. If you want to be reminded to do something, encouraged to read something, learn something then leave the app outside of folders and on the main screens. Every time you look at your phone, you will be subtly reminded of the right behaviours you have chosen and where you want your attention focused. I ended up with folders for Utilities (Apple), Navigation, Finance, Photography, Apple Stuff, Travel, Business, Social, Music. My meditation, books, taxi and other learning apps are on the main pages. Firstly, we have a silent phone. We have turned off all notifications so that we will not be disturbed and start down the rabbit hole of variable rewards. We have to remember to check our social media accounts. We have built a little protection by introducing simple decision barrier (an extra click into a folder) to stop and think before we jump into the more attention-grabbing apps that take up so much of our time. To be clear, I am not saying the social media apps are bad or need to be boycotted. Not at all. Only that the one extra step could stop us from aimlessly entering into the endless scrolling, so others can sell our attention for advertising. At this stage, I felt I was well on my way to delivering the “behavioural design” I was looking for. But after watching Smartphone: The Dark Side on the BBC Panorama, I then took two more simple steps that Aza Raskin (Co-founder of Centre for Humane Technology) mentioned in the documentary. I moved all my icons off my home screen so that now my home screen is completely blank. I have kept the telephone icon at the bottom in case I need to make calls but that is all. 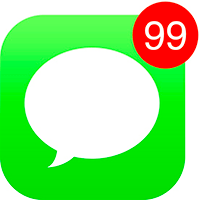 So today, when I pick up my phone and even unlock my phone, there is zero chance that I will be tempted by some clever behavioural design technique and a particular colour red notification symbol that steals my attention. I have to swipe right of that. The last one, which still feels a bit wired, is that I made my screen black and white. I love design in general and always attracted to it. The small app icons are beautifully designed and the red notification circles still grabbed my attention even when trying to avoid them. By changing the phones screen colour to black and white, I have at least tried to curb the final remnants a little bit more. It is not perfect, but definitely better. As with all changes, the real test is only just starting. At the beginning of this article, my goal was not to say the smartphones are evil manipulative devices designed to pacify the masses. They are great devices which huge potential for creating value on a global scale if used in the right way. But I am beginning to object to the way they are designed to grab and sell my attention. Even if my 13-year-old thinks Facebook is for “old people”, I still quite like it. Even if the BBC news ridiculously over exaggerated attention-grabbing notifications to make you open their app, I still like the BBC. My concern is to improve on the lifestyle I want for myself and if possible, help others understand ways they can impact their lifestyle. Creating visual clues and decision points that guide our attention to the right things is important for all of us. After the trial over the last 4 to 6 weeks, I am almost proud to say that I do still use social media apps. But I do so consciously, and I am now at least aware of what I am doing. There is a little voice questioning my motives when I open the “Leave Me Alone” folder. And even if jump right in, there is a mental reminder of what I am doing and that scrolling down is the action which actually means “next” or “more please”. The interactions with my phone have dropped significantly. I am rarely to be found on the bus, train, plane, office chair or home couch, scrolling through updates. I still have failed to meditate, read, learn the way I would like to every day, but every day I am made aware of the fact and it’s a gentle reminder. If we accept the 80/20 Pareto rule, then 20% of our activities take up 80% of our time. If 80% of our attention is focused on 20% of our activities, then how we use and engage our phone has to be a clear focus area. We pick it over 100 times a day on average already. As Nir says on his website, “behaviour change can be designed” so let’s design our behaviour the way we want it. This is Lean Lifestyle Design.